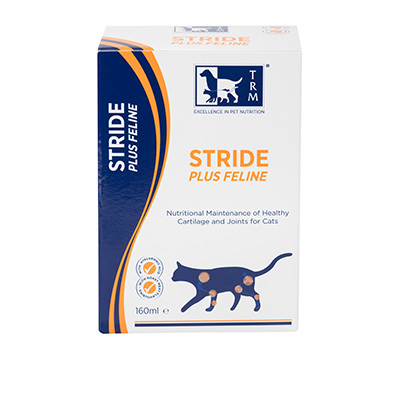 STRIDE PLUS FELINE is a complementary feeding supplement which provides nutritional support for the maintenance of healthy cartilage. Impaired function of skeletal joints can dramatically reduce joint flexion, movement and mobility. 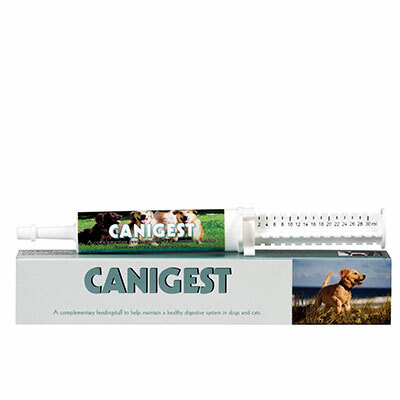 Cats with joint problems will generally not limp like a dog and recognising joint disease can be difficult. Behavioural changes are a good indicator of severe pain. 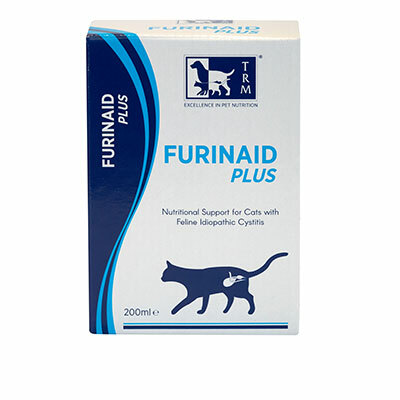 Hip dysplasia is very common in cats and will often be a significant cause of pain and decreased mobility with age. 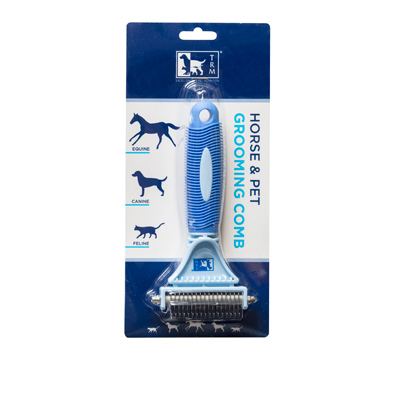 Poor grooming and matted hair coat. Urinating and defecating outside the litter box. Reluctance to walk or jump & reduced movement. Mix STRIDE PLUS FELINE well into the feed. Feed each cat individually. The dosing pump attached to this container dispenses 2 ml.